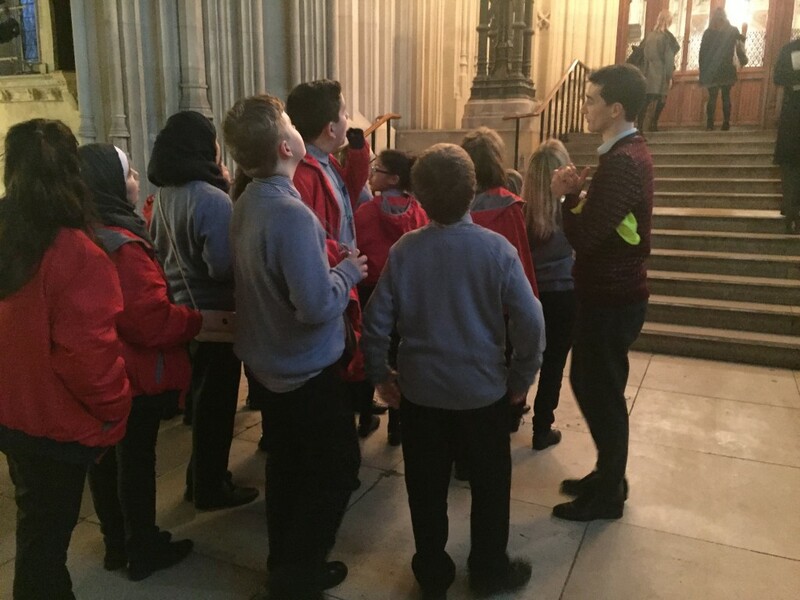 A group of 30 year 7 and 8 pupils had the opportunity to go to London to visit the Houses of Parliament. During the day, we had a tour of the building, which was full of fascinating facts and history. We were also able to visit both the House of Commons and the House of Lords and watch debates taking place. 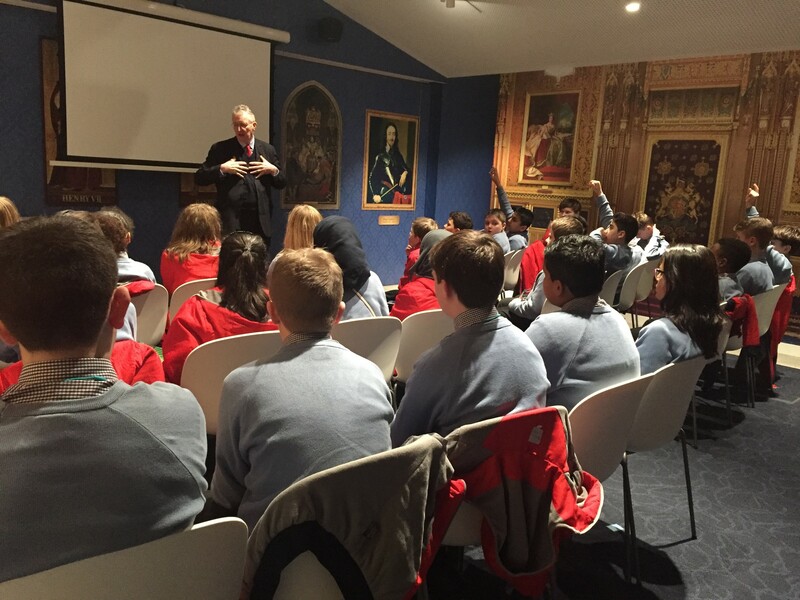 We then took part in a debating workshop, and were lucky enough to be visited by the local MP for our school, Hilary Benn, and to have the opportunity to ask him questions. All in all, it was a great day. The enthusiasm, behavior, and insightful questions from the students were exemplary.